Create a finished look on your slatwall by adding trim to the top and bottom. 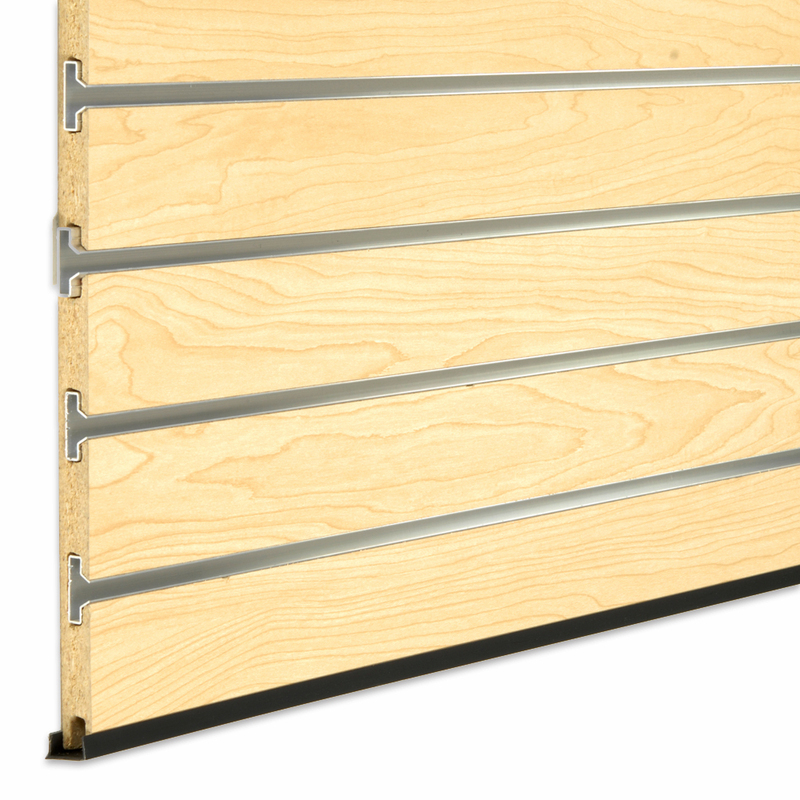 Simply slides onto your slatwall panels even when mounted on your walls. 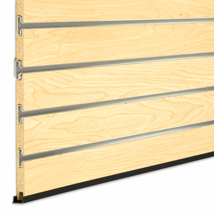 One piece easily slides on to the top or bottom of an 8 foot long slatwall panel.